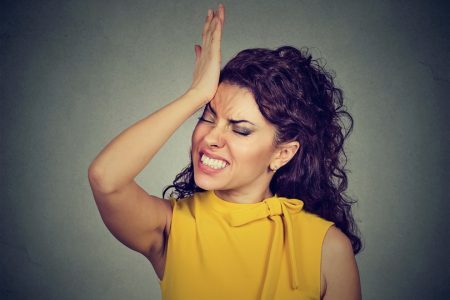 When it comes to lead generation, you hear the same things over and over again…. You have to drive people to landing pages on your site and have them register with an email address, in order to receive your gated content. You hear it all the time because it works. Once you get an email address, then you can begin to “court” those leads, and you keep in touch. 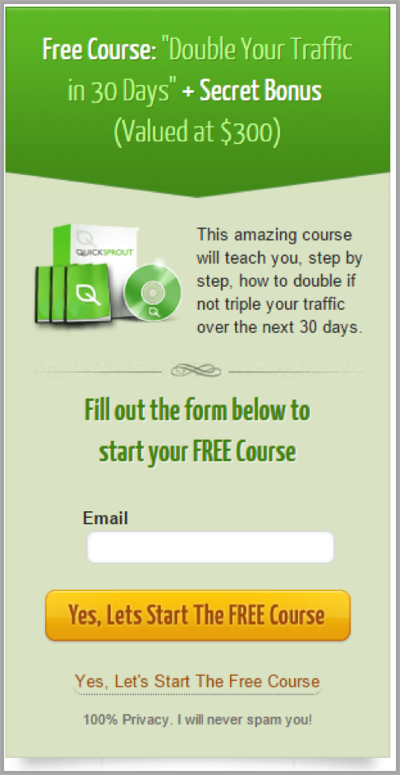 But what if there were other ways to get leads – ways that you may not have thought about yet? Here are 13 clever lead generation tactics for you to consider, so you don’t leave any leads on the table. Turn cold leads into warm and even hot ones, by using that empty space below your signature. You can actually change the message in that signature space to do all sorts of things, and make sure that your team members are using the same one, depending upon what type of lead generation you want at the moment. Double up on CTA’s in your email. Your email may be an offer of some sort. You can have another CTA in your signature space that will take a lead to another landing page. The British Red Cross does a great job of this, and you can read the case study here. 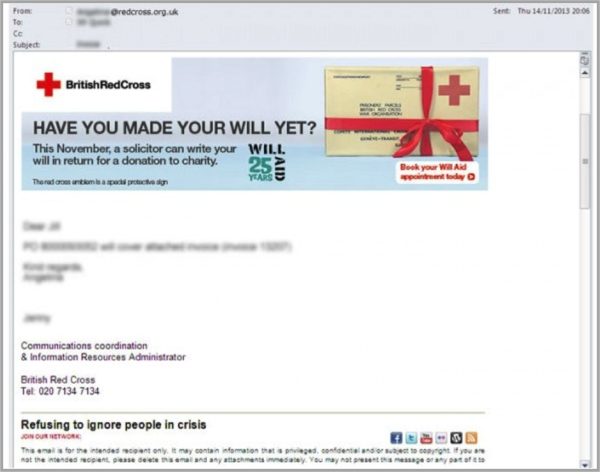 But to give you a quick example, here is an email it sent out with an offer for readers to make a will. Note in the signature area, there is a CTA to join their network as well, along with sharing options. Another way to use your email signature space is to place an offer right there. It could turn a lead into a buyer on the spot. Of course, you see these on Facebook all the time. And admit it, you do take those quizzes and you participate in polls. You, like everyone else, like to see which “Frozen” character you are or have your opinion count somewhere. But if you are going to use one of these “hooks,” create one that relates to your niche. Why? Because people who participate are likely to be much warmer leads – they have an interest in your product or service already. 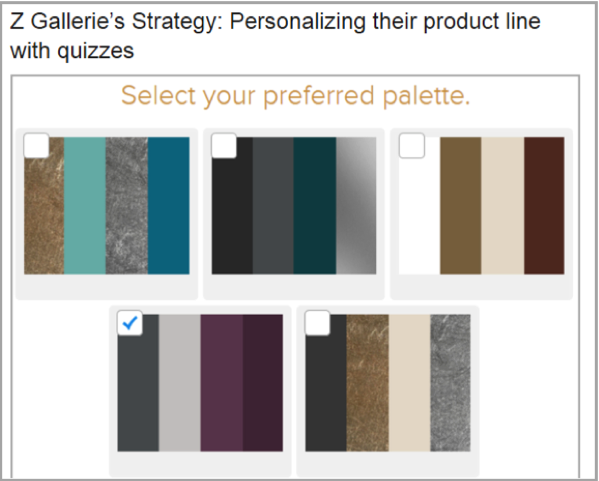 Here is an example of Z Gallerie’s quiz on interior design preferences. The company sells products to interior designers. The quiz was gated, and the company was then able to follow-up with the quiz taker and make recommendations for products based upon their personal style preferences. You have two options to turn the quiz and poll takers into leads. You can “gate” the quiz or poll, once readers have linked to it. You can promise to send the results via email, once the polling event has ended. You already have share buttons on your posts. And that’s a good thing. But unless you are doing something more that will actually generate leads, you are leaving some on the table. Your post may be shared, and a new reader may find it fun or interesting. But you want that reader to do more than just share it with others. You want that reader to optin. So, under your byline, offer a “free updates” link, so the reader can optin to all of your future posts. Now you have another email address to add to your database. Install sticky widgets that follow the content as the reader scrolls down. You want a constant reminder to click to a landing page for a free e-guide or trial offer, so that you can capture an email address. On the right side rail, place a small box about you, with perhaps a small photo. Have offers on that rail side too. 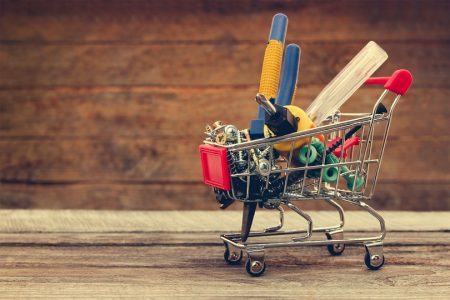 Neil Patel does a great job of this on “Quick Sprout.” Here is an example of some things that are on the right rail of all of his posts. Warning: Don’t Bait and Switch. If you are offering bonus information on a specific topic, no fair switching topics – you’ll just make readers angry. The entry fee, of course, is an email address. Here, you must be certain that the winner will receive something of real value – a free product is the best reward. 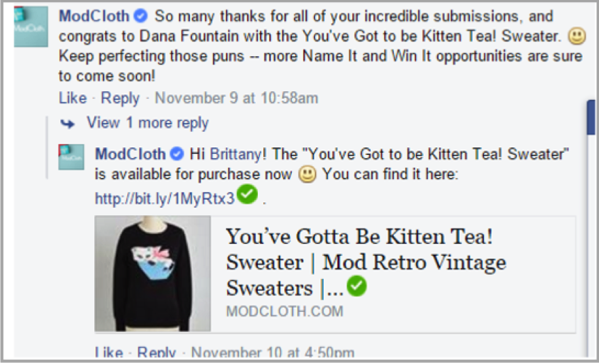 ModCloth does a great job of this. On any given day, you can access their Facebook page and find great stuff. They feature their own customers modeling their clothing, and conversations abound. But they also run contests to “name” a clothing item that they have just acquired. (They do name each piece they carry). The winner receives that item, but, with each contest they generate new leads. Locate online groups where your target customers hang out, and join a few. Start posting 1-2 times a week. Get some kind of theme for your posts – perhaps something humorous or inspirational – jokes, quotes, etc. 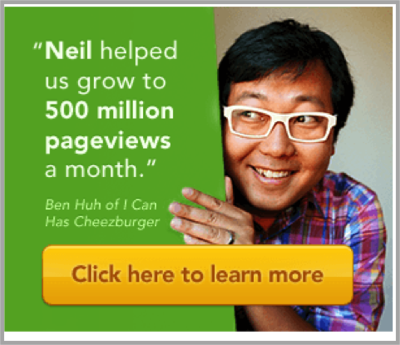 This is just one of many lead generation tactics offered by Noah Kagan of okdork.com. 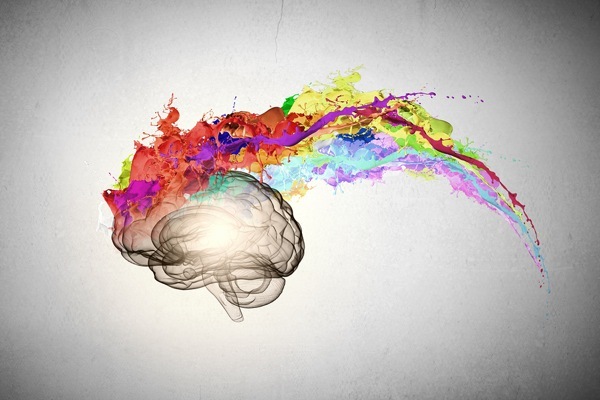 The majority of internet users are now visual learners even if they were not before. Use a video to explain your product or service, using good tools such as Animoto. Keep that video short but put a CTA at the end. Many marketers are not aware that they can actually embed CTA’s in videos, but it is really effective. People may not read a post to the end, but they will watch a video to the end. 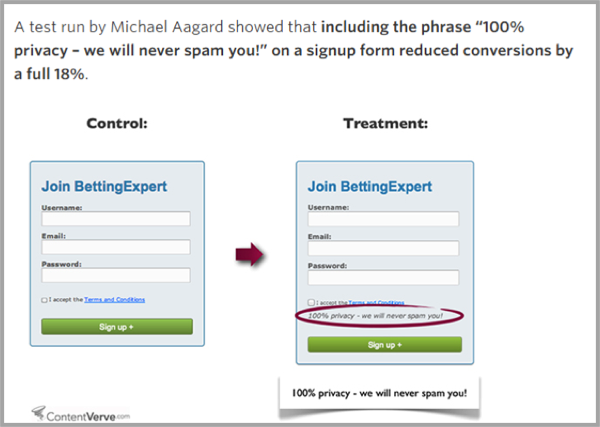 Mike Aagard, author for ContentVerve.com did some A/B testing on conversion forms. There is a lot of research out there about those CTA buttons and what appeals and attracts. To get a full explanation of the power of CTA buttons check out this Wordstream post. Telling stories is always a great way to capture readers, especially if the stories are compelling in some way. Jack Daniels does a great job of this with their reader-submitted weird bar stories. Readers continue to access their landing page with these stories. You can use stories, if you are creative enough (boring stories will have a reverse effect). And, if you publish your stories in segments, and the reader has to optin – you’ll get those conversions. Quora now has a search feature. You can search for topic keywords, and get into feeds that relate to your niche. Start answering questions and create a profile with backlinks. Eventbrite has used this tactic quite well to link back to its specific events. You can use it to link back to your landing pages. 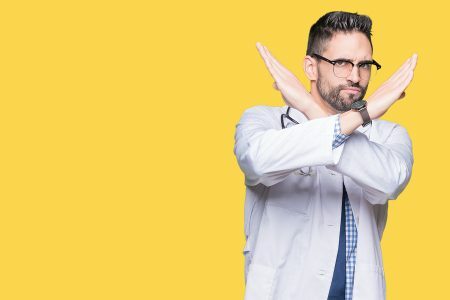 You can sign up for the pro plan that lets you collect leads from those who have viewed your slides. Here are only 13 options you have for lead generation. There are many more, of course. Just begin with 3-4 of these tactics – those that you find easiest to implement right now. Test their effectiveness, keep those that work, dump those that don’t, and move onto the next few tactics. Eventually, you will have a great repertoire of lead generating tactics that work. Guest Author: Ethan Dunwill is an entrepreneur, blogger and contributing writer for several websites. He also provides master-classes about business and marketing. 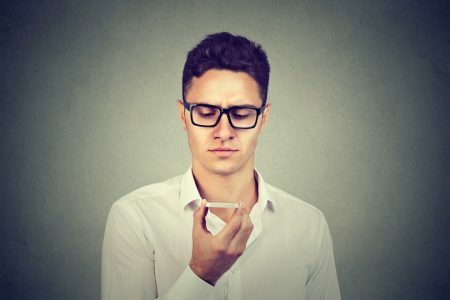 You can connect with Ethan via Twitter or his personal blog.